MABLETON, Ga. - Nov. 28, 2016 - PRLog -- A team of students from Floyd Middle School was recognized as the winner of the Kiwanis International National Builders Club Poster Award. The students, part of Floyd's "Builders Club," were the only Georgian club represented in the contest and garnered the most votes for their poster amongst other top vote recipients in states such as Alabama, Florida, and New Mexico. Builders Club is a student-led community service organization. With more than 46,000 members, Builders Club provides students with opportunities to develop leadership, improve self-esteem, increase civic engagement and learn life skills through service. Builders Club empowers adolescents to be themselves, work together with friends and implement plans through action. 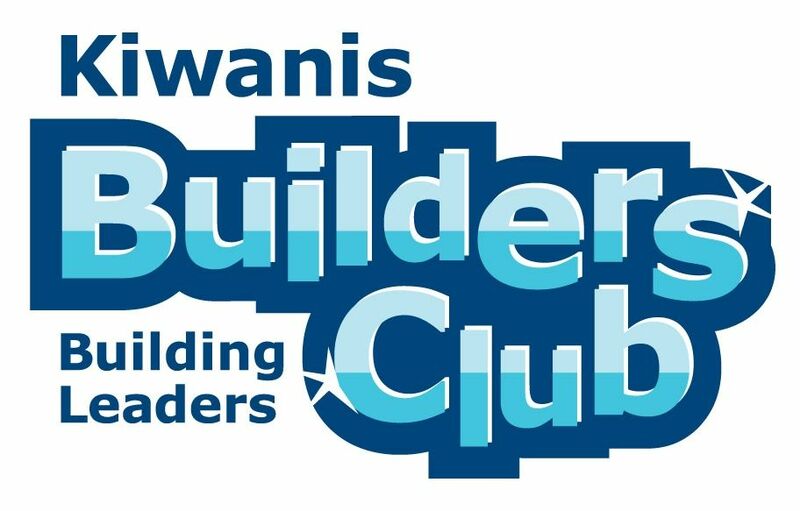 Through Builders Club, students become leaders at school, in their communities and in the world. Posters have a powerful influence within our culture and serve to engage interest in community service organizations like Kiwanis in a way that is visual, inclusive and fun. For the contest, teams created posters with markers or colored pencils that included the Builders Club logo and name. Floyd Middle School's Builders Club parent advisors include teachers Kim Smith and Pam Dingle and Kiwanis club advisor Ray Tiyamiyu. "We're very proud of our local Builders Club for working together to create an award-winning poster," Smith said. "Their work showcases their ability to be shining lights of leadership to their peers." As part of their prize, the Builders Club at Floyd Middle School won a $100 shopping spree to the Kiwanis Online Store. The club will use the money to purchase items to support service projects that they are planning for later in the year. A new poster contest will be held for Builders Club members each month.